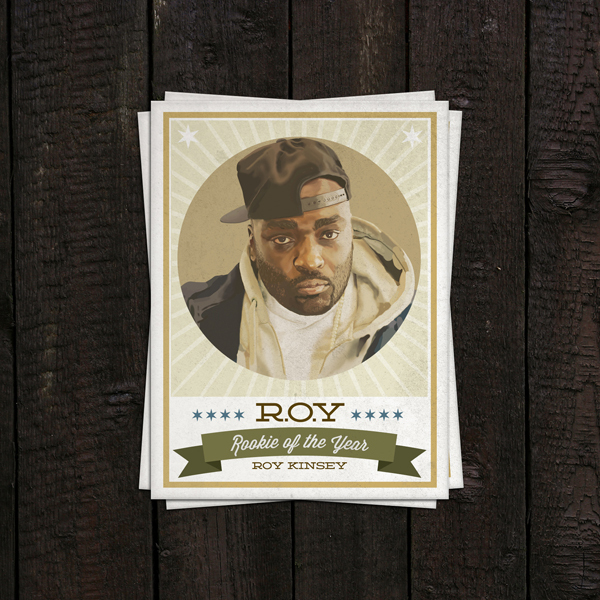 Mixtape: Roy Kinsey – R.O.Y. Roy Kinsey a.k.a. R.O.Y. a.k.a. Rookie of the Year, drops off his latest release, largely produced by Nick Castle. LP, Doc Ill and others also show up to contribute to the event. Seven new tracks for your listening pleasure below.